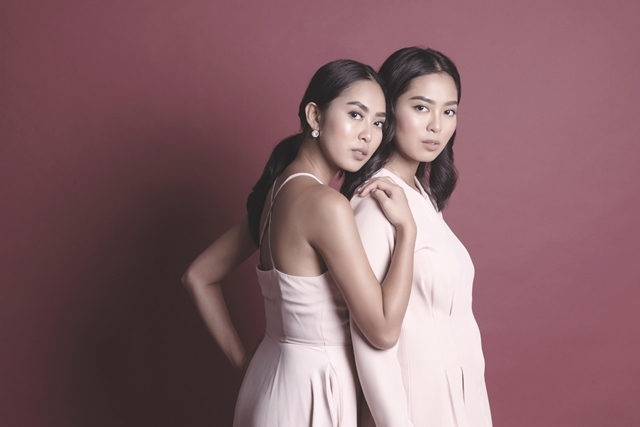 Being an identical twin with only five minutes different, Elizabeth Rahajeng and Maria Rahajeng are inseparable even on their 20s. Of course having a twin has its own perks, but it also has its ups and downs. 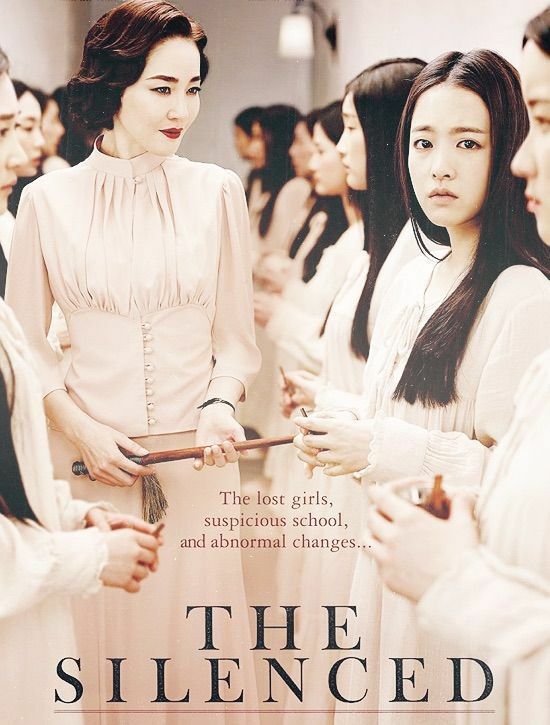 Catch their thoughts about being twins and all the common stigma that needs to be cleared.